We got a big tease with fall weather last week and now we are back to feeling like summer. I don't know about y'all, but once it cools off I am ready for it to stay that way. I did get my house all decorated though (I'll share pics soon!) so at least it feels like fall inside! We've been in full-on Halloween prep mode around here. 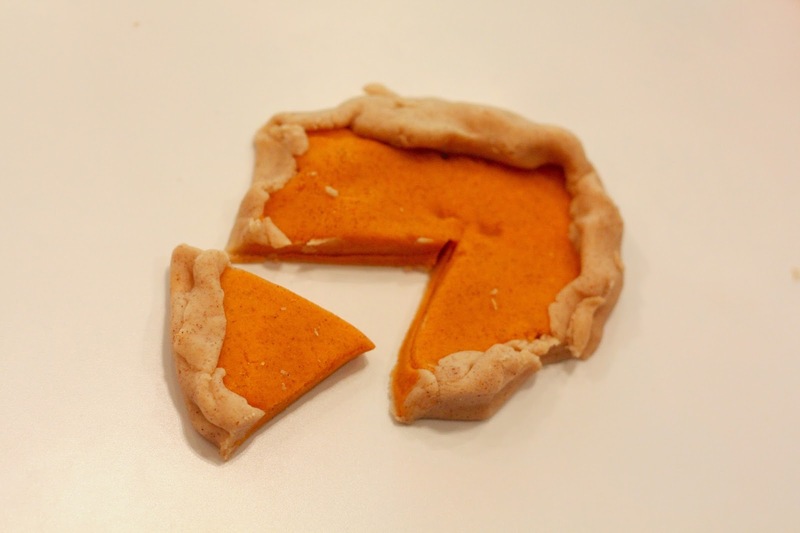 Pumpkin spice everything is on tap and that even includes stuff for the kids. 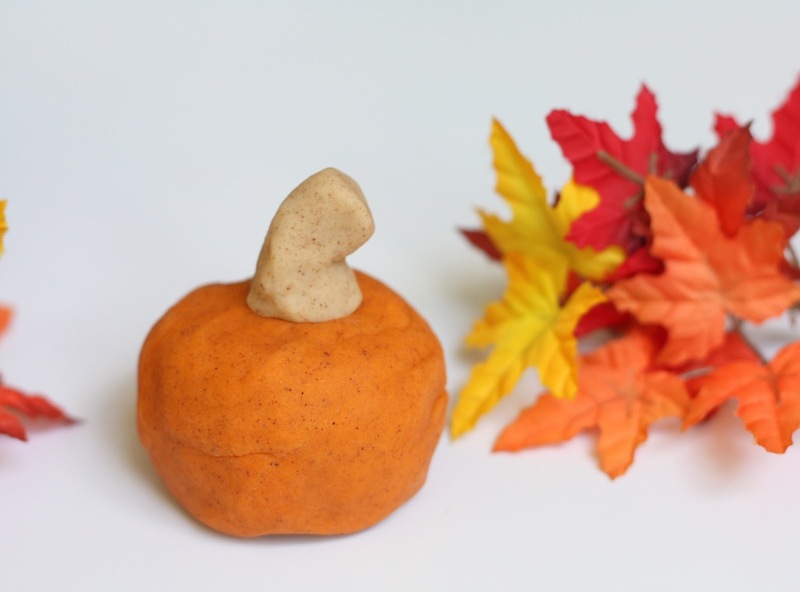 Last week I made some pumpkin spice play dough and it was such a hit! Check out the simple directions HERE on Savvy Sassy Moms. Seriously so easy to make and so much fun for the kids! Happy Halloween (and a winner anouncement)! !